See what real patients have to say about their experience working with top Indiana plastic surgeon Dr. Joseph Fata for a range of cosmetic services! Please note that patients appearing in these videos may be partially hidden to protect their privacy. We know that you want to do as much research as possible when choosing your Indiana plastic surgeon. This is an important decision, and it’s always best to know as much as you can before making a decision. 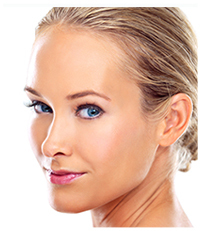 At Renaissance Plastic Surgery, we’re proud of our record of helping patients achieve their highest cosmetic ideals. We encourage all of our patients to leave reviews at the various reputable websites that offer this service. 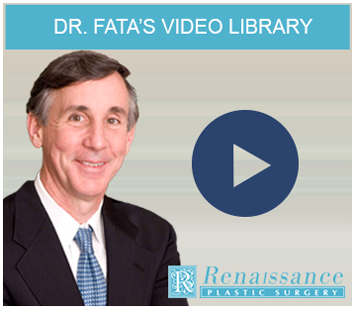 These reviews are great opportunities for you to learn more detail about Dr. Joseph Fata’s practice. This page offers links to several different reviews sites where you can read reviews of Renaissance Plastic Surgery. Of course, the best way to learn about Renaissance Plastic Surgery is to check us out yourself. If you're an Indiana resident looking for quality cosmetic procedures performed by an experienced Board certified plastic surgeon, please contact us online or call our Indianapolis office at 317-575-9152 for more information.